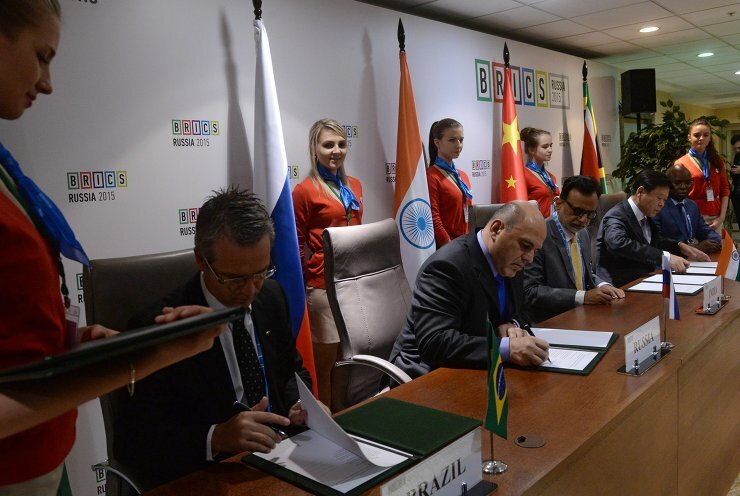 From left: Iagaro Jung Martins, Undersecretary of Inspection, Federal Revenue of Brazil, Mikhail Mishustin, Head of Russia's Federal Tax Service, Hasmukh Adhia, Revenue Secretary, Department of Revenue, Ministry of Finance of the Republic of India, Wang Jun, Commissioner of the State Administration of Taxation of the People's Republic of China, and Matome Mathole, Counsellor, Customs of South Africa to the World Customs Organization and the European Union, sign joint agreements following a a meeting of the BRICS Heads of Tax Authorities. 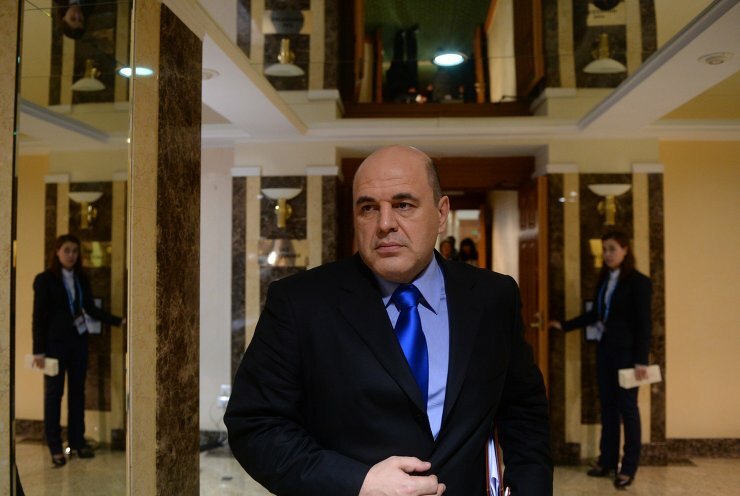 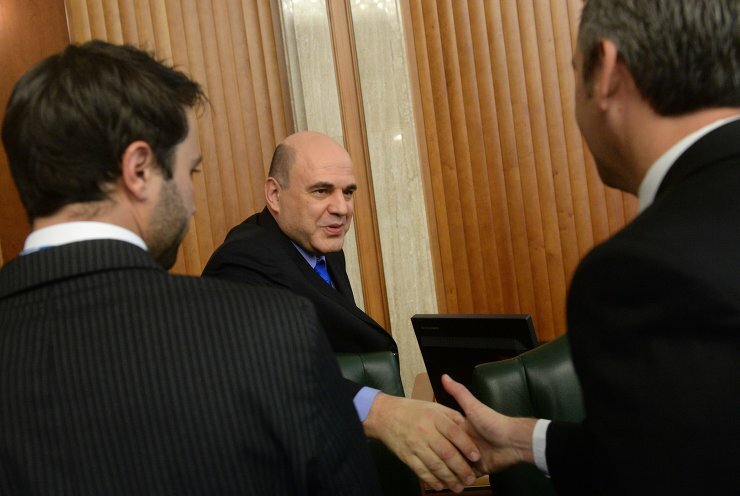 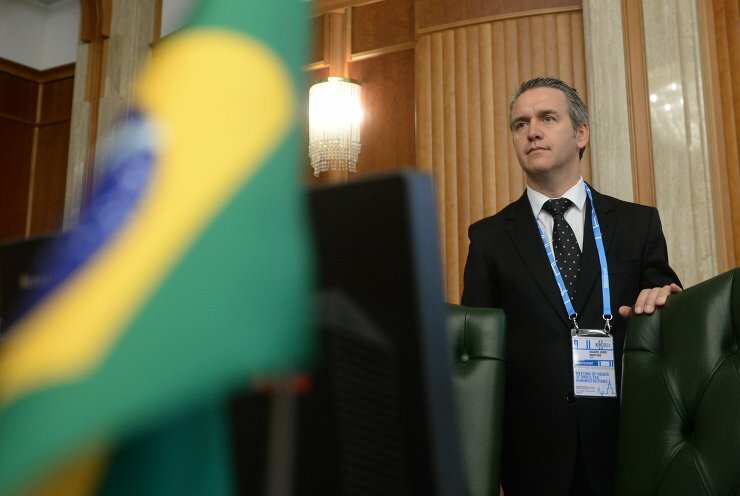 Mikhail Mishustin, Head of Russia's Federal Tax Service, at a meeting of the BRICS Heads of Tax Authorities. 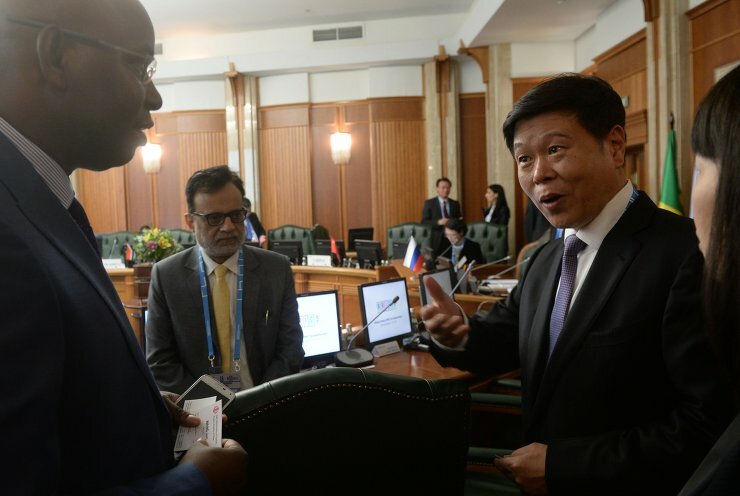 From left: Matome Mathole, Counsellor, Customs of South Africa to the World Customs Organization and the European Union, Hasmukh Adhia, Revenue Secretary, Department of Revenue, Ministry of Finance of the Republic of India, and Wang Jun, Commissioner of the State Administration of Taxation of the People's Republic of China, at a meeting of the BRICS Heads of Tax Authorities. 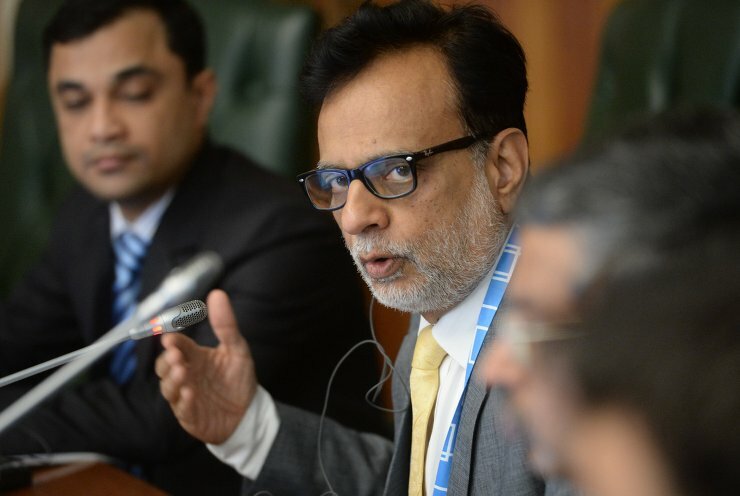 From left: Iagaro Jung Martins, Undersecretary of Inspection, Federal Revenue of Brazil, Hasmukh Adhia, Revenue Secretary, Department of Revenue, Ministry of Finance of the Republic of India, Mikhail Mishustin, Head of Russia's Federal Tax Service, Wang Jun, Commissioner of the State Administration of Taxation of the People's Republic of China, and Matome Mathole, Counsellor, Customs of South Africa to the World Customs Organization and the European Union, at a meeting of the BRICS Heads of Tax Authorities. 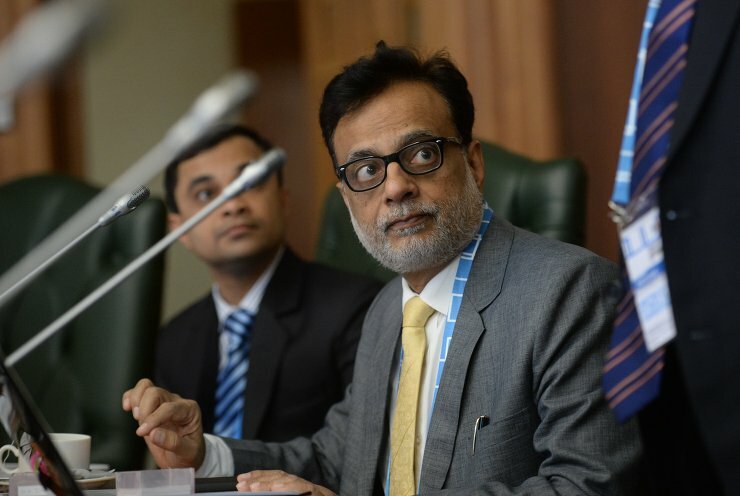 Hasmukh Adhia, Revenue Secretary, Department of Revenue, Ministry of Finance of the Republic of India, at a meeting of the BRICS Heads of Tax Authorities. 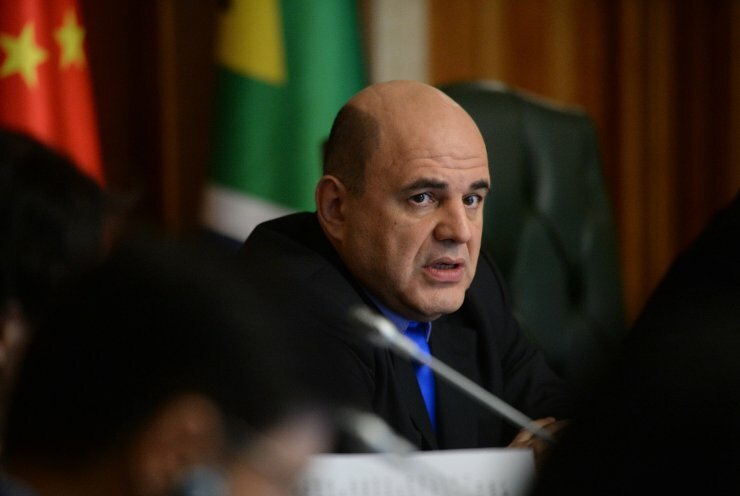 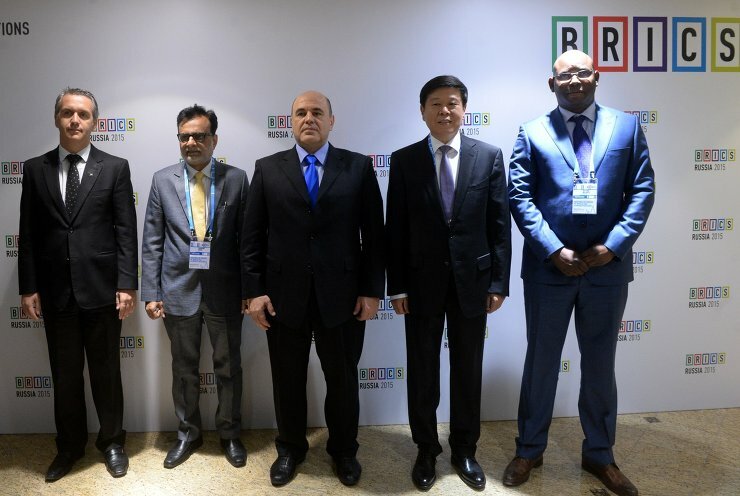 Iagaro Jung Martins, Undersecretary of Inspection, Federal Revenue of Brazil, at a meeting of the BRICS Heads of Tax Authorities. 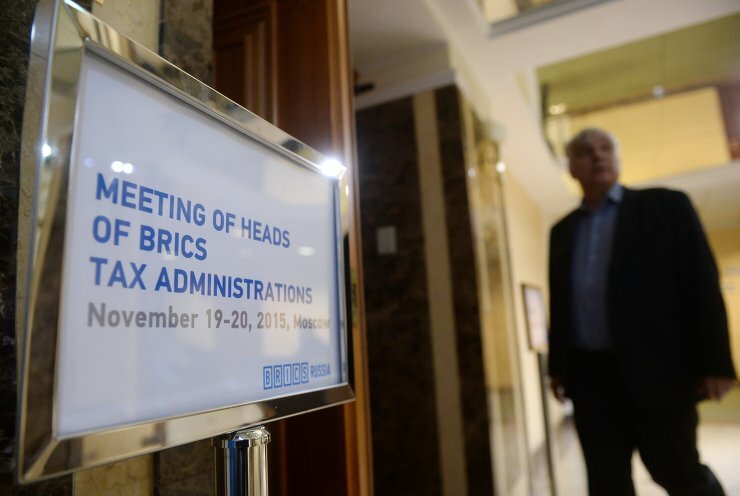 A meeting of the BRICS Heads of Tax Authorities. 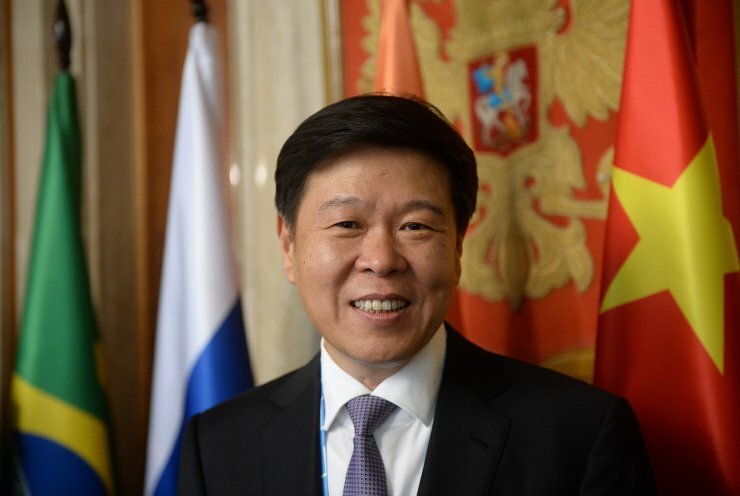 Wang Jun, Commissioner of the State Administration of Taxation of the People's Republic of China, at a meeting of the BRICS Heads of Tax Authorities.